The 10th edition of the Borscht Film Festival winds down this Sunday with great anticipation (read a report I wrote on Animal Collective’s appearance at the fest here). Two of the festival’s co-founders happen to be directly tied to the creation of the multi-Oscar nominee Moonlight. With the main event of awards season tonight, Borscht, along with the film’s distributor, A24, and the Oscars, have teamed up to officially present a watch party in the neighborhood where the film was shot, Liberty City. 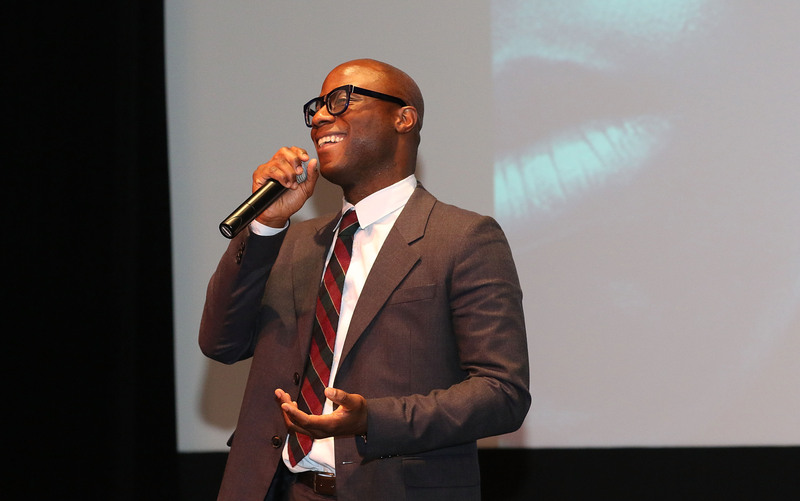 Although it has been mentioned in many interviews and stories about Moonlight, the connection between the film and Borscht is a bit complicated and had been gestating years before the film was even shot. 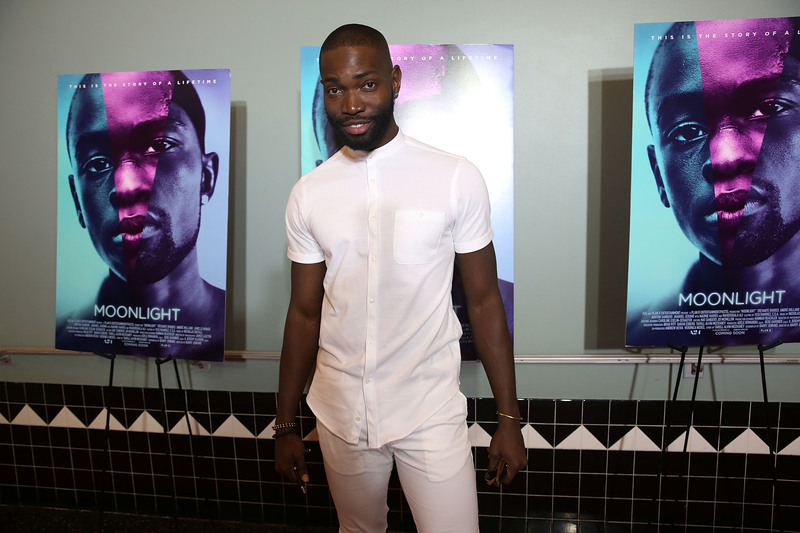 We spoke to Borscht co-founders Lucas Leyva and Andrew Hevia, Moonlight‘s director Barry Jenkins and the author behind the story that inspired the film, Tarell Alvin McCraney to shed light on how the dots were connected to make this movie. “I think the wheels for those guys were always turning,” says Jenkins, “and I think they thought, ‘Well, Tarell’s famous, if Tarell has something that’s Miami, maybe Barry will be into that,’ and I imagine when they read it, it was just lightning in a bottle because there’s specific elements from both our lives that we can’t make up,” says Jenkins, referencing the neighborhood where both he and McCraney grew up, Liberty City. 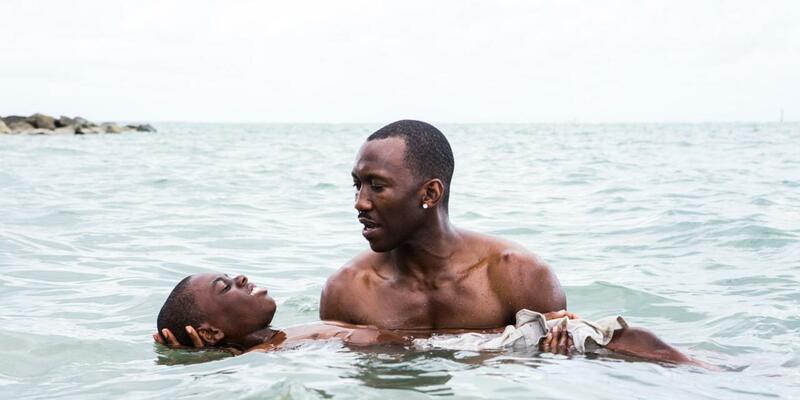 Tonight, the ONLY official Moonlight Oscar Party will take place at the African Heritage Cultural Arts Center, 6161 NW 22nd Ave., Miami, Florida 33142, which will be presented by the film’s distributor, A24. Tickets are free or pay what you want with RSVP (must have ticket for entry, go here to claim yours).